When one thinks of the world of film and its creative dynamism, rarely do luxury watches instinctively come to mind. The two concepts seem to move on completely separate tangents, but it is with the long-standing brand Rolex that two worlds ineffably clash. Beyond the art of watchmaking, the luxury watch company has long been linked with the dynamic world of the movie business. From gracing the wrists of actors in iconic film scenes, to supporting some of the most influential faces of filmmaking, Rolex has been deeply immersed in cinema throughout the years. Here, Prestige gets to know the four Rolex Testimonees making waves in the movie industry. With a portfolio of films that include the Titanic and Avatar, this is a filmmaker whose work more than speaks for himself. 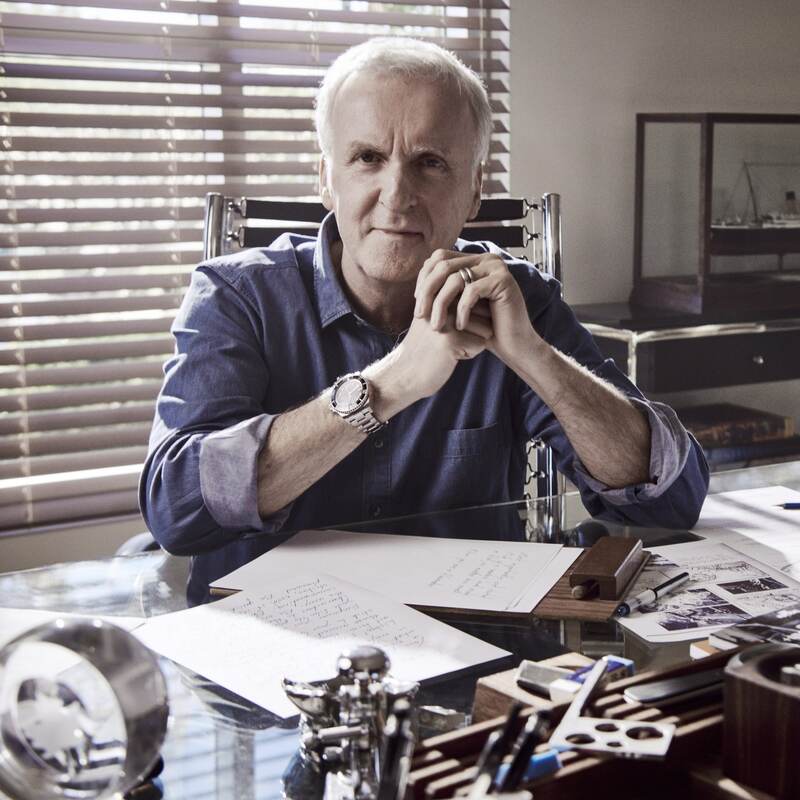 Both filmmaker and explorer, the name James Cameron should ring familiar for many film enthusiasts. As director, writer and producer, Cameron is responsible for some of the most iconic films from the past three decades. The award-winning filmmaker is known for his emphasis on precision, attention to detail and ability to take viewers into a whole new world through the art of film. The Terminator, Aliens, The Abyss, Terminator 2: Judgement Day, True Lies, Titanic, and Avatar. 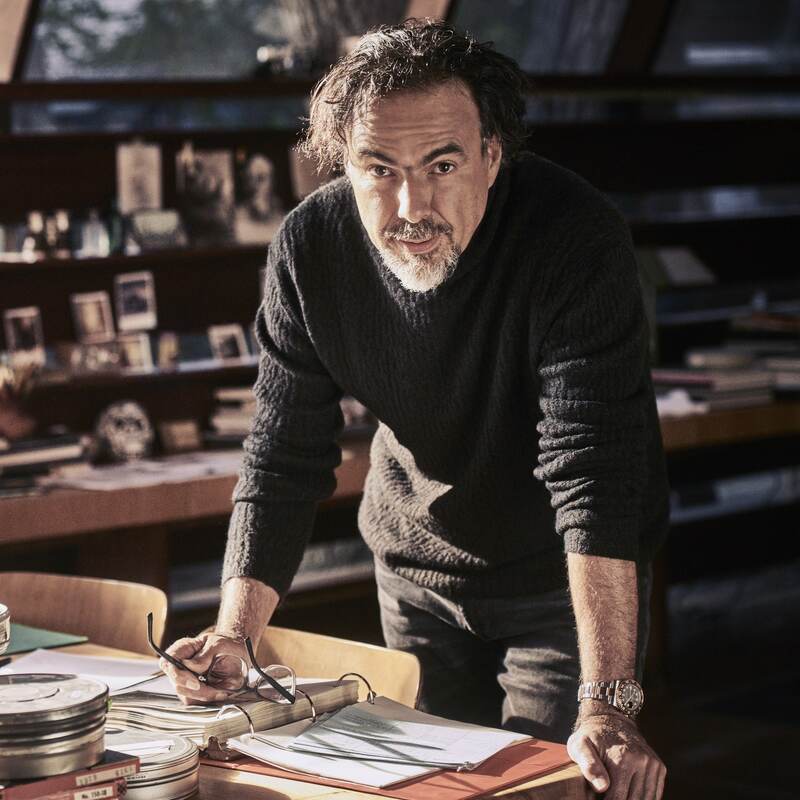 The Mexican filmmaker has won two consecutive Oscars as Best Director — one for Birdman in 2015, the other for The Revenant in 2016. Known for his moving explorations of the human condition and a powerful visual style, this is a name not to be reckoned with in the world of cinematology. Amores Perros, Birdman, The Revenant, and CARNE y ARENA. 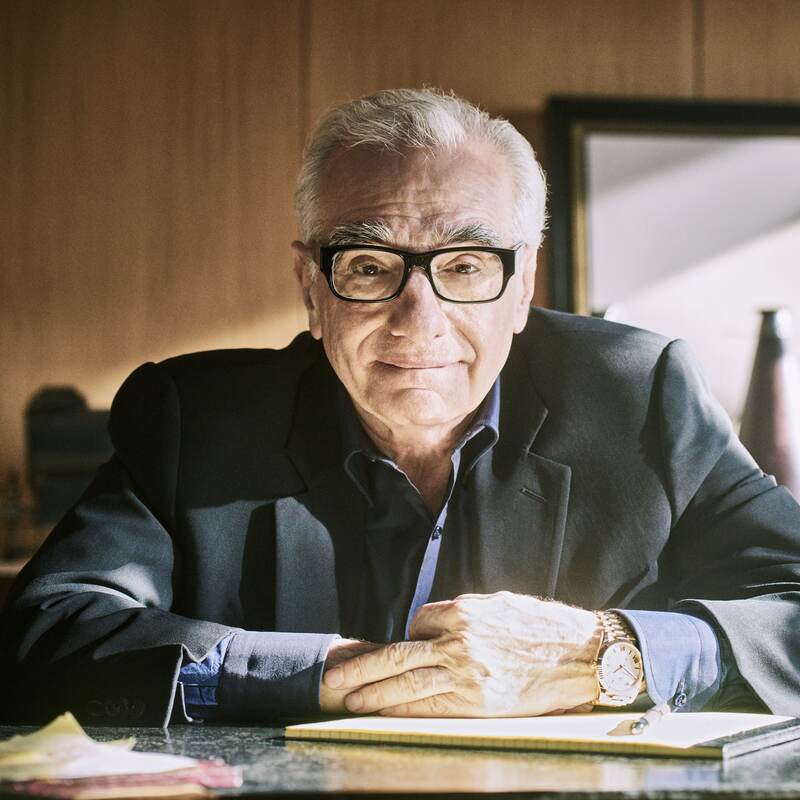 An iconic figure in cinema, Martin Scorsese has a career in film that spans over half a century, and his repertoire of projects are considered some of the best ever made. Known for his careful attention to detail, creative innovation and artistry, a lot of his work has redefined the way we see movies today. Through his charisma and generosity, he’s inspired filmmakers all over the globe with his work. Mean Streets, Taxi Driver, Raging Bull, The Aviator, The Departed, Shutter Island, and The Wolf of Wall Street. The first and only woman ever to win an Academy Award — need we say more? Known for a strong command of visual narrative, her tenacity and choice of change-provoking topics, Kathryn Bigelow has long been a name to watch out for. A lot of her work has redefined the landscape of film today, and are often concerned with real social issues from race-related violence to raw explorations of the politics that surround us. The loveless, Blue Steel, Point Break, Strange Days, The Hurt Locker, Zero Dark Thirty, and Detroit. To find out more about the watches and the Rolex Testimonees, visit rolex.com.